Video game nerds like myself always look forward to each release of the FIFA. 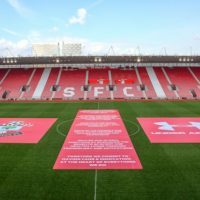 Being as it is the year of the Women’s World Cup, EA Sports decided to throw everyone a massive curveball by announcing that this year’s version will feature women! Well, not all women, but there will be 12 women’s national teams that you will be able to play in a exhibition and online. Don’t fret, I can already feel your concerns. First, no men vs women. The genders will be separated, and there is no way to get Alex Morgan on Barcelona with Lionel Messi. While this is the first game to feature women, it will not have their club teams, only national squads. Speaking of Messi, EA Sports has already released some of the ratings, and he is the highest rated player in the game at 94. His rival Cristiano Ronaldo is just behind at 93, while Luis Suarez and Neymar come in at 89 and 88 respectively. 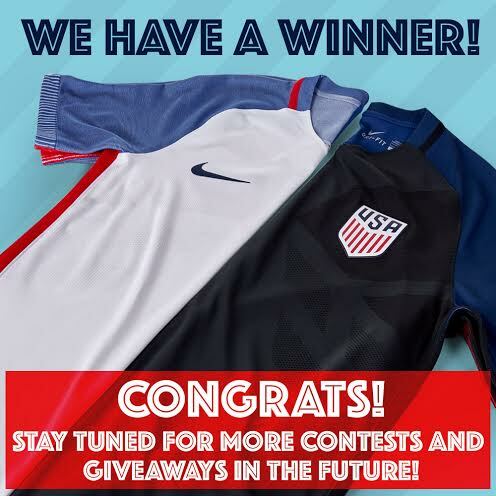 But what about Alex Morgan? 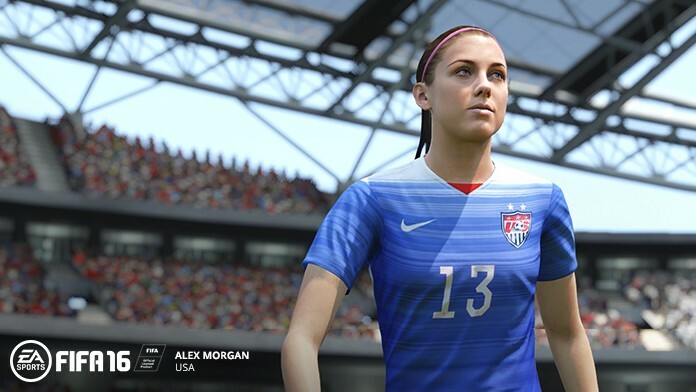 Being the cover athlete in the US, Morgan is likely to be the highest rated woman on the game. EA has decided to create a completely different rating system and game engine for female players, so that is both fair, and more accurate to their game. While no numbers have been leaked, I would imagine that we see a few players in the low 90’s or high 80’s. EA has allegedly been working on getting the game engine to work differently for women players, and wanted it to come in this year’s version to capture the wave of the Women’s World Cup. 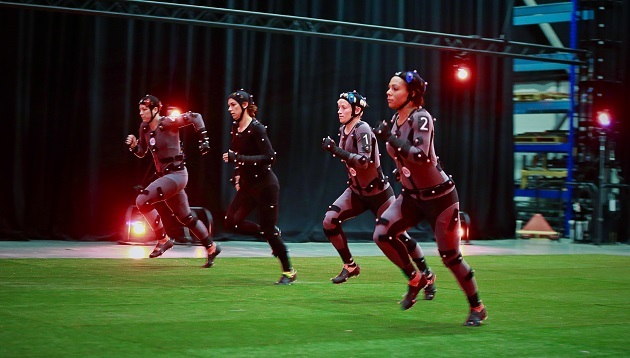 They have released multiple trailers and behind the scenes videos of some women’s game stars using all the same movement capturing and emotion tracking equipment as the men. Of the confirmed features, one I am most excited about is a supposedly more realistic defending system. Players are supposed to be more aware of potential passes, and can recover from slide tackles better now. I know for me personally, it was annoying to have defenders flopping around on the ground as opponents dribble around you never to be caught. So that fix is exciting, as it was one of the bigger problems with previous versions. The graphics are updated, while also being specially designed for the women players to fit their body shape. That was apparently a big hiccup to bringing women into the game in the past, as the designers had only had to worry about the male shape. To the untrained eye, it might not seem like that big of a deal, but having a little bit of gaming and coding experience, I can say that it is a huge deal. The creation of an entire new movement engine takes years of preparation and work. From here, there are rumors flying all around of potential game modes or features. One of the better rumors, and one with a bit of credibility, is the idea of a narrative for a My Player mode. EA Sports had a job posting for an experienced narrative creator, and gamers are running with the idea that this is for the FIFA franchise, the only sports game without a narrative similar to the rest of their games. There are some flaws in the theory though, as the job posting would be very late in the development process. Add in the fact that they haven’t mentioned it in the advertising of the game. This might be something to watch for FIFA 17 however. There is plenty to be excited about this fall, with the big European leagues starting back up. 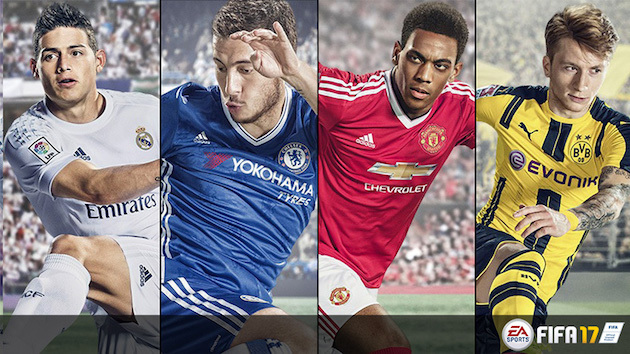 FIFA 16 will only add to the madness when it gets released in September. The US will see the first release of the game on September 22nd, with other countries seeing their release on the 24th and 25th.